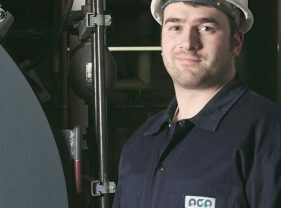 AGA provides great opportunities in a range of industries. Explore our industries and think about what you enjoy and what interests you. Call AGA on 1300 000 AGA (242) for free advice and useful tools to discover the best career path for you. 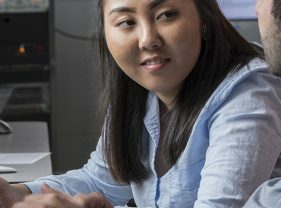 Apprentices work and earn a salary while they learn skills on-the-job. 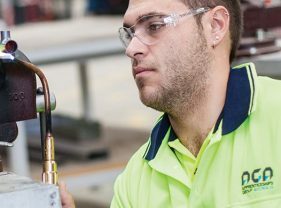 As an apprentice, you will also be enrolled to complete a nationally recognised Certificate III with a registered training organisation (or RTO). 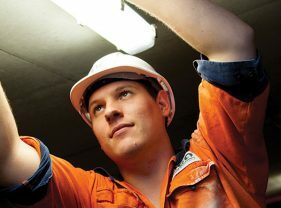 Apprenticeships are a great step into some exciting and rewarding careers! 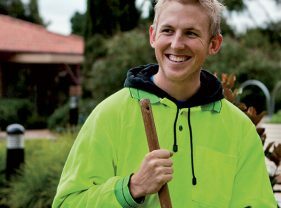 Some apprenticeships require a pre-apprenticeship (Certificate II) before you can apply. Look at your chosen industry page to see if this applies to the apprenticeship you are interested in. 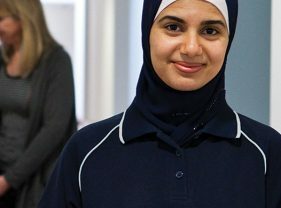 You will be enrolled to complete a nationally recognised training Certificate III with a registered training organisation. 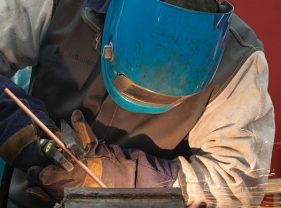 A pre-apprenticeship is the first step into an exciting and rewarding career. Some employers will only accept applicants who have completed a pre-apprenticeship qualification. 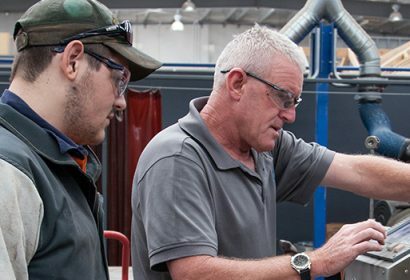 If you know what industry you are interested in, visit the industry page above to see if a pre-apprenticeship is advised. Or call AGA to get free career advice. You can stay at school and still get a head start on your career with a school-based apprenticeship/traineeship or a VETiS course. Complete a certificate II course with AGA while still at school, and boost your career opportunities.